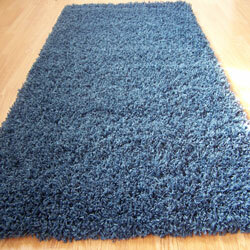 We have many clearance rugs for you to choose from however please be sure to act fast as these offers do not last long. 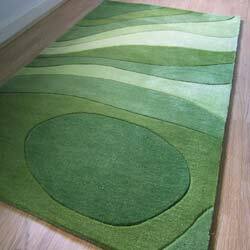 With so many rugs to choose from including wool rugs, modern rugs, shaggy rugs just to name a few, it is always worth a look through our clearance, cheap or budget rugs category. 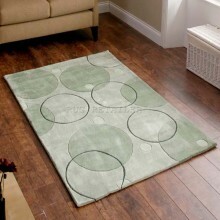 Clearance rugs are designs and ranges that have been discontinued or over stocked, these rugs are heavily discounted and offer huge savings on RRP prices. Stocks will be low so be quick to avoid disappointment.